IPSC 2017 – Call for applicants – ESU Albania . 2017 Public Speaking Competition topic is "To define is to limit"
Speeches have to be in English. Each speech should be as close to 5 minutes as possible. Receive training in public speaking skills, vital for many professions. Winner of the national competition will represent Albania in international competition. Meet like-minded peers and have fun! To enter and find out details of our 2017 competition, download our membership form and fill it in. Any questions? Don't hesitate to get in touch with the staff in the ESU office. Send us your queries! “Public Speaking Competition” is something that we need in many situations and is essential across countless different disciplines and professions. From teachers to politicians, broadcasters to lecturers, salesmen to lawyers and religious figures, being able to communicate publicly to a classroom, court, conference or crowd is a cherished ability. 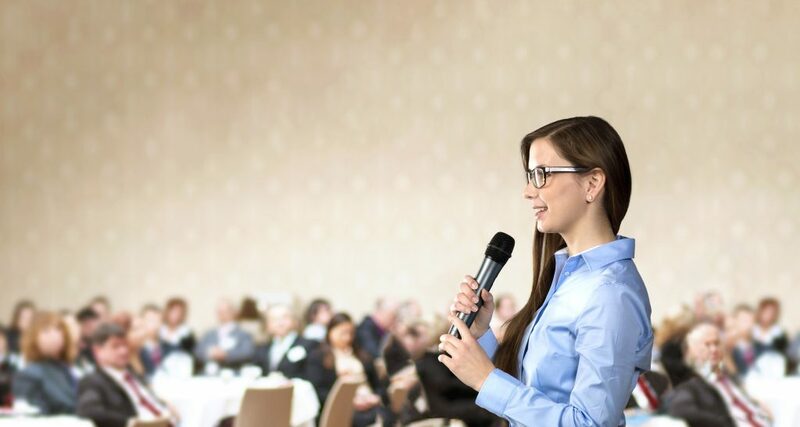 At some point most of us will have to give a speech in public, whether at a public ceremony, special family or community occasion, in a class for a business presentation or a job interview. By entering our Public Speaking Competition you will get the chance to develop this skill with the guidance of public speaking experts, training seminars and writing support. This is the 9th year that ESU Albania have organised this competition and we are proud to include more applicants and activities every year. We will hold regional heats in different parts of Albania, a national final will take place in Tirana and the overall winner will represent Albania in an international final. Check out our previous winners here. Any questions? Don’t hesitate to get in touch with the staff in the ESU office. Send us your queries!